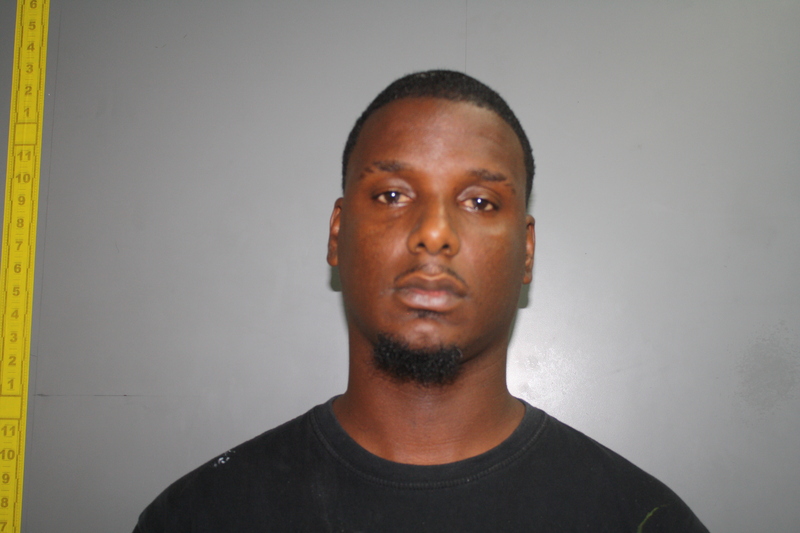 In St. Croix a man is behind bars after breaking into a woman’s home and stealing her purse. 29-year-old Akeem James was arrested Tuesday after breaking into the home in the Mon Bijou area. A woman told police that James entered into her apartment without permission while she was inside. He stole her purse and left, she said. She said that he returned and damaged her apartment window. James admitted to entering into her apartment without permission and taking her purse. He was placed under arrest and charged with Burglary in the 2nd Degree and Destruction of Property. James was taken to the Golden Grove Adult Correctional facility pending his Advice of Rights Hearing.